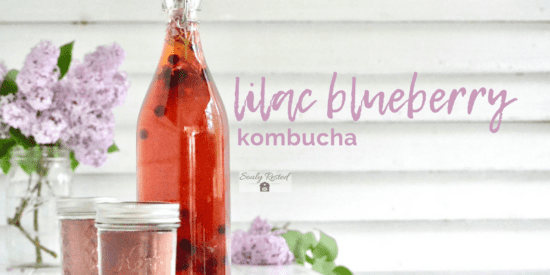 How exciting to see my delicious kombucha is featured today! 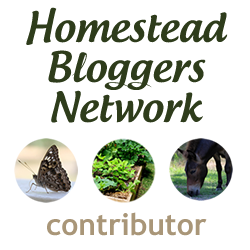 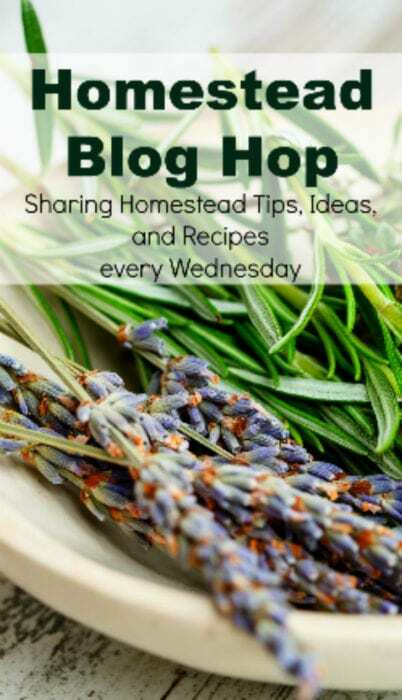 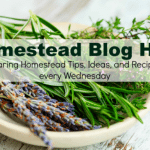 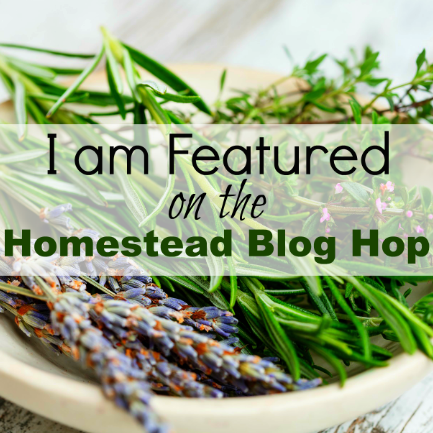 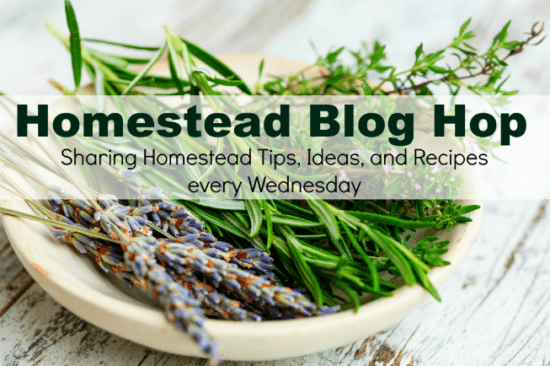 Thanks for all you do to host this wonderful blog hop every week, Ann! I love it!